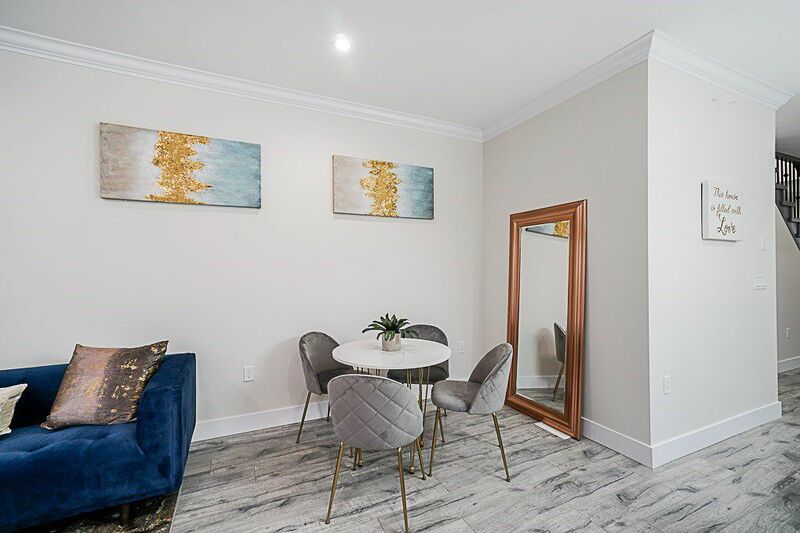 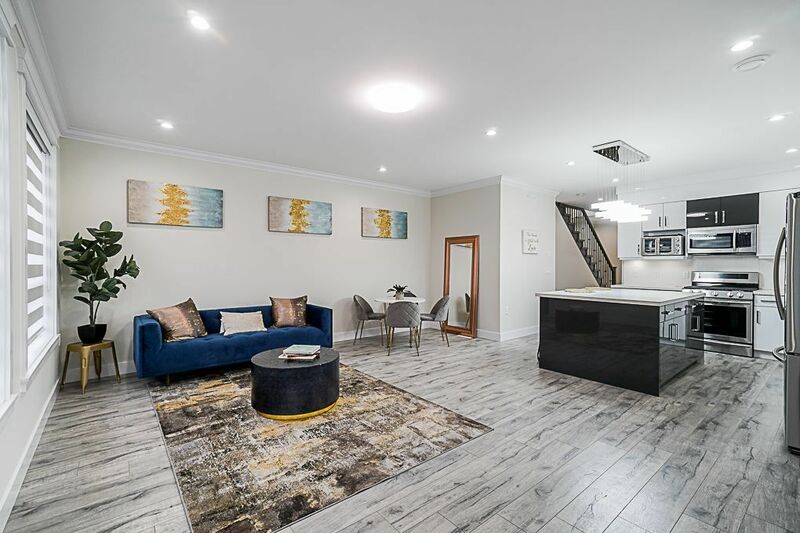 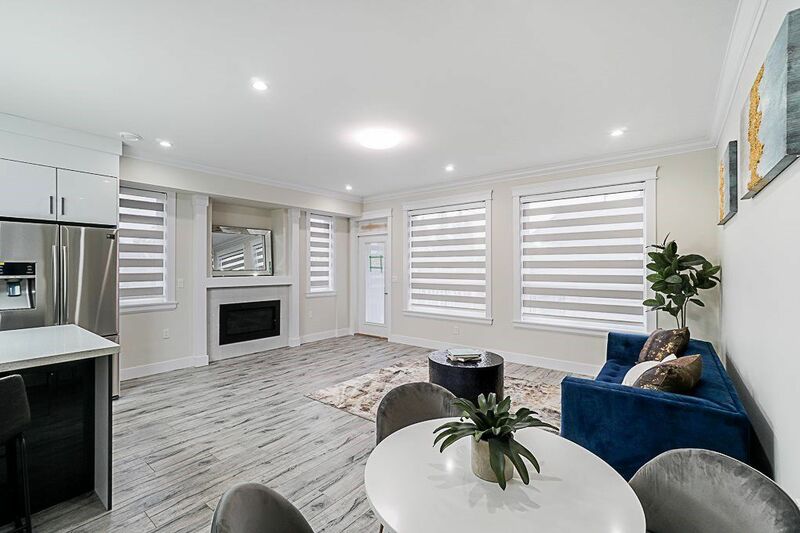 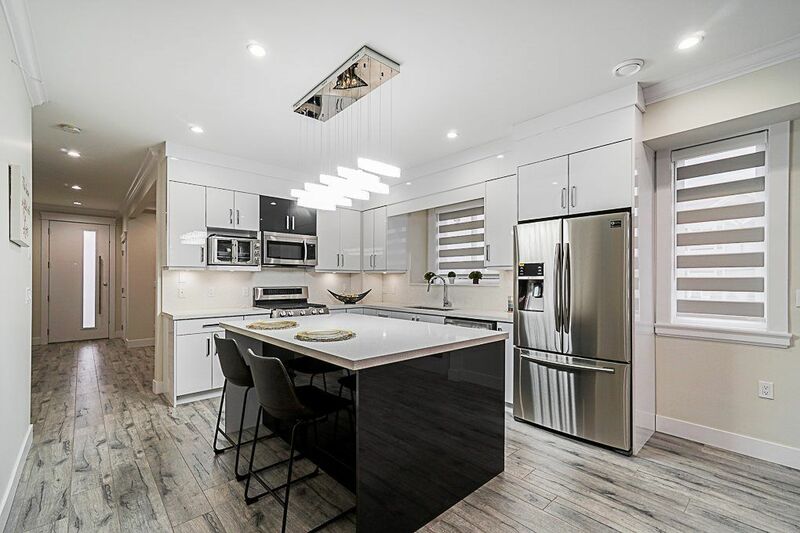 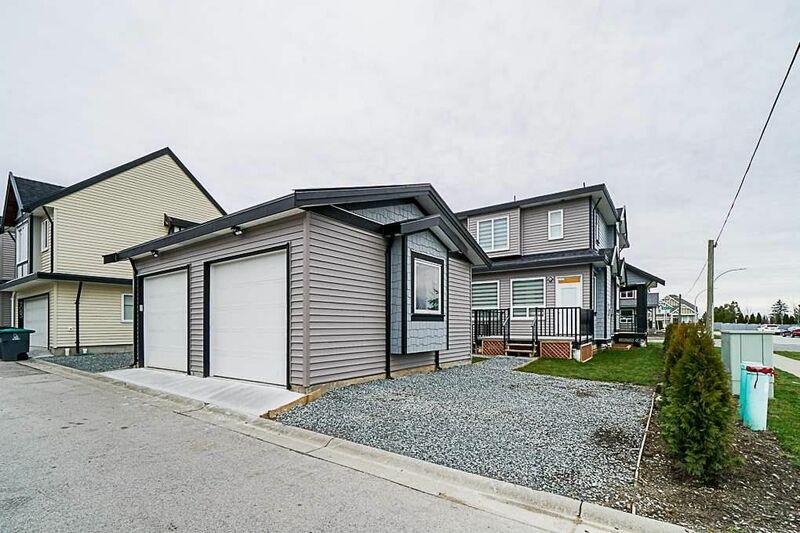 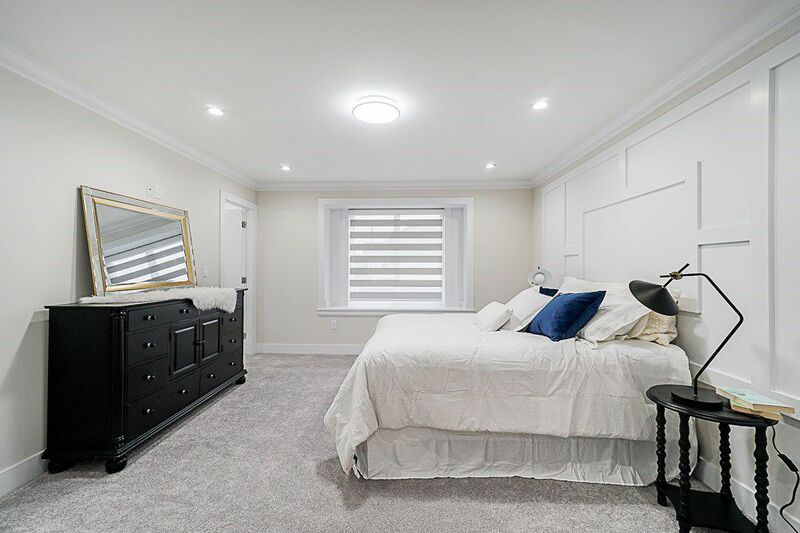 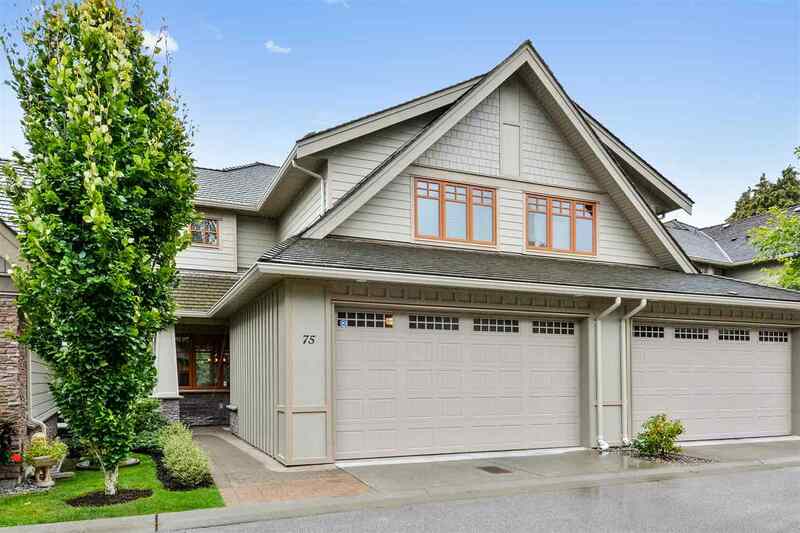 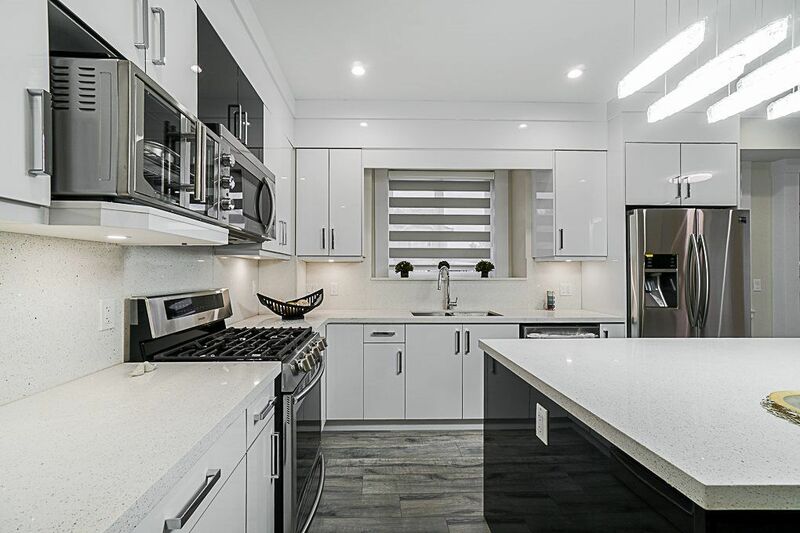 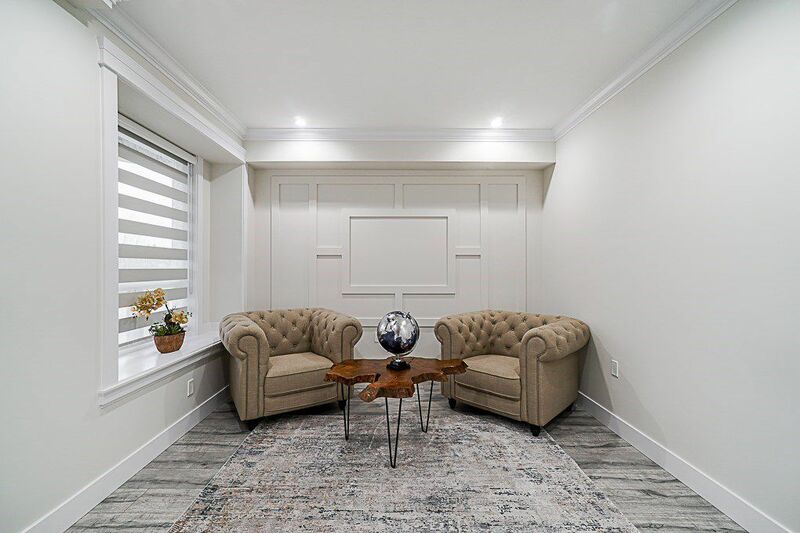 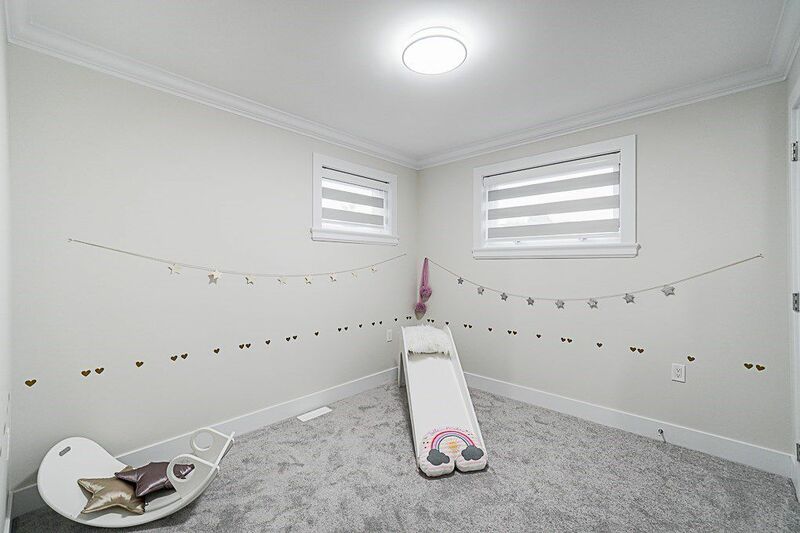 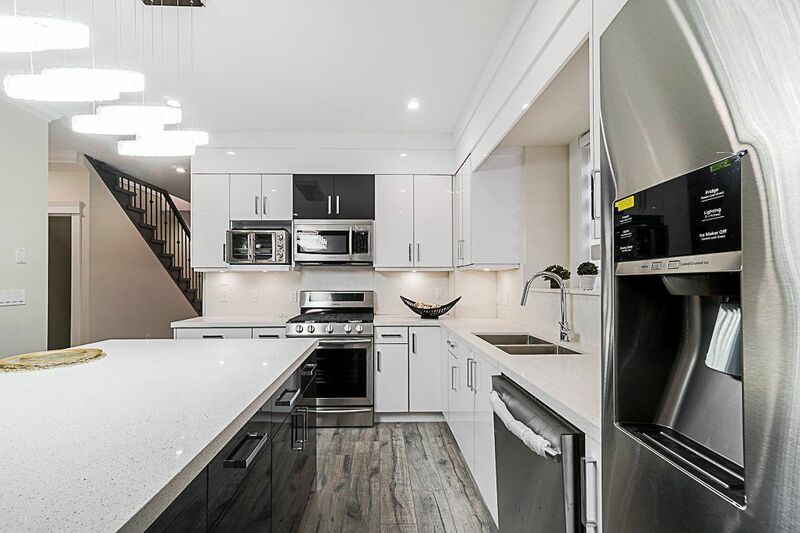 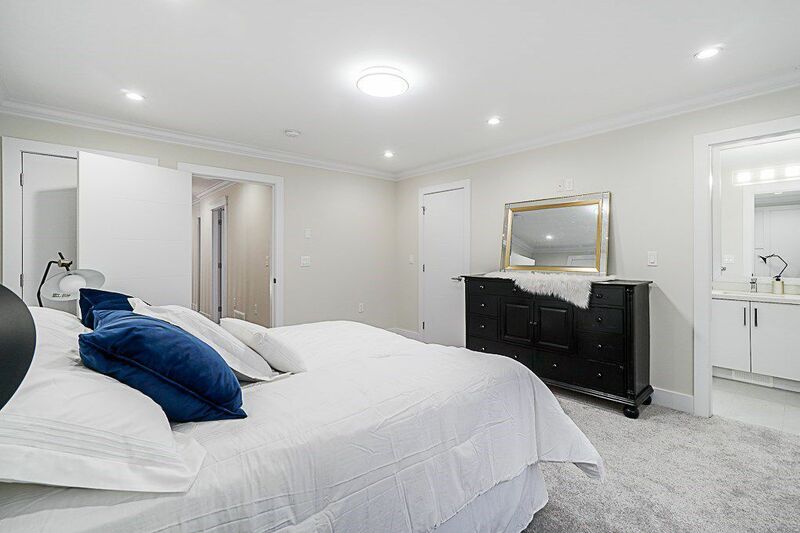 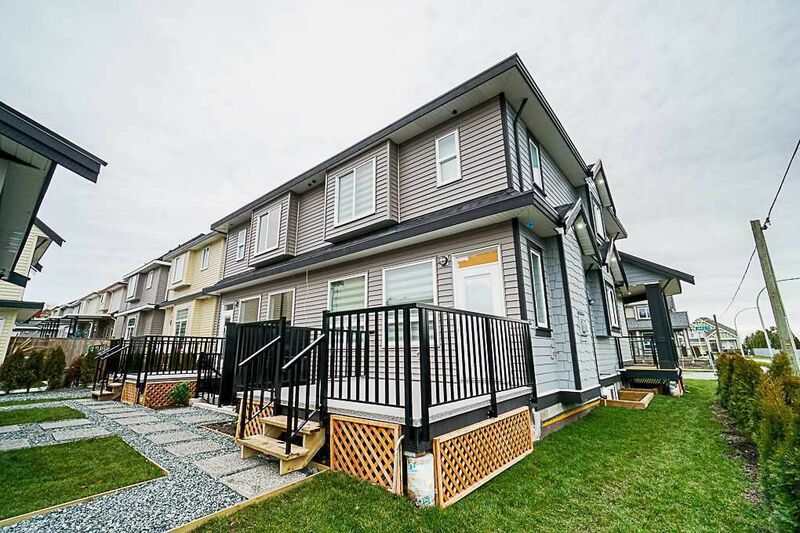 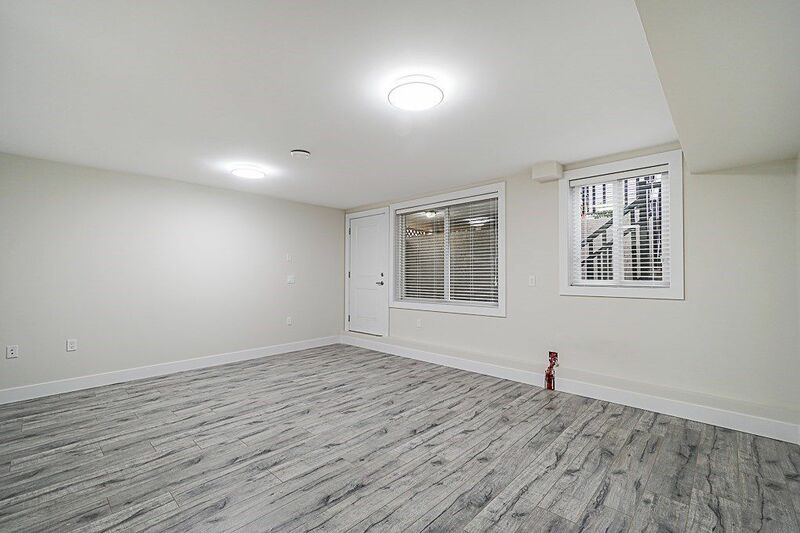 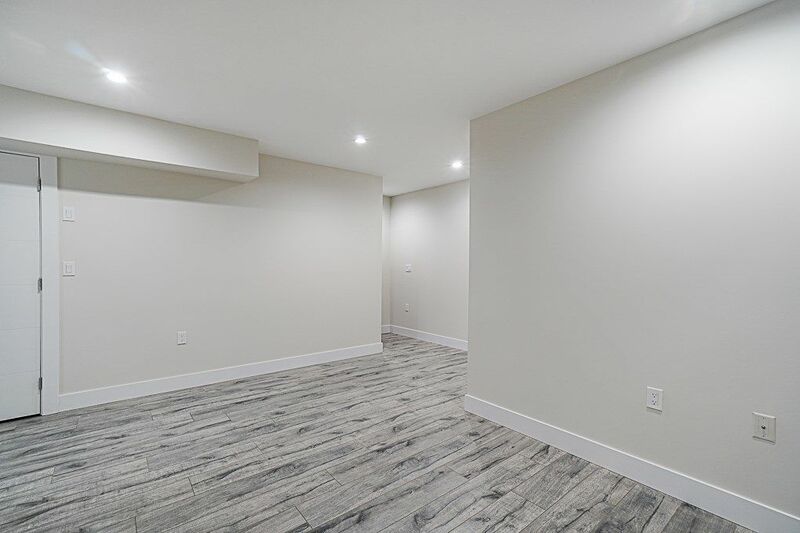 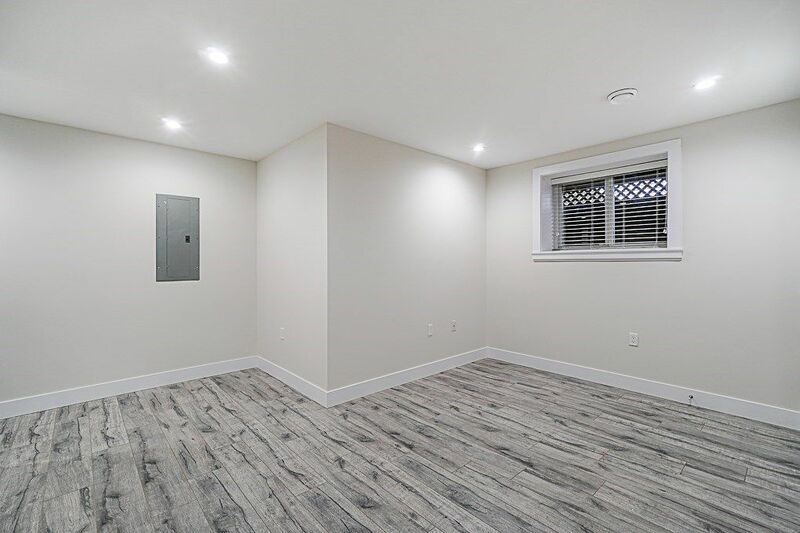 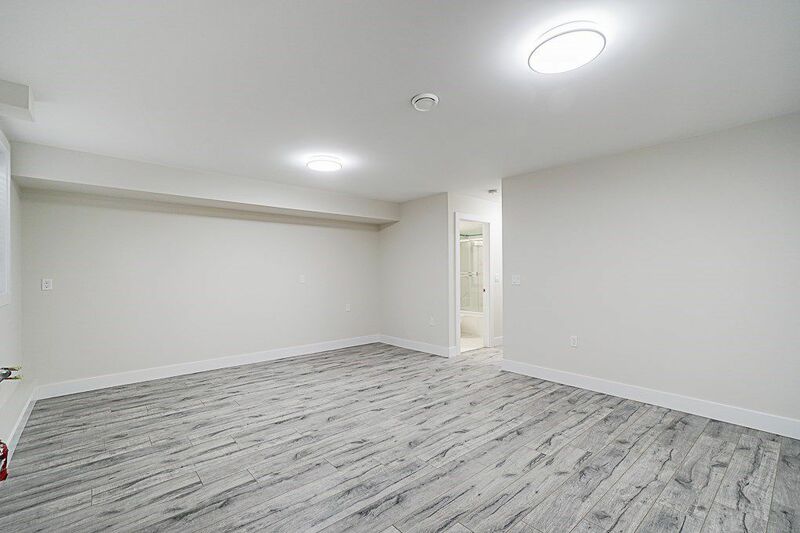 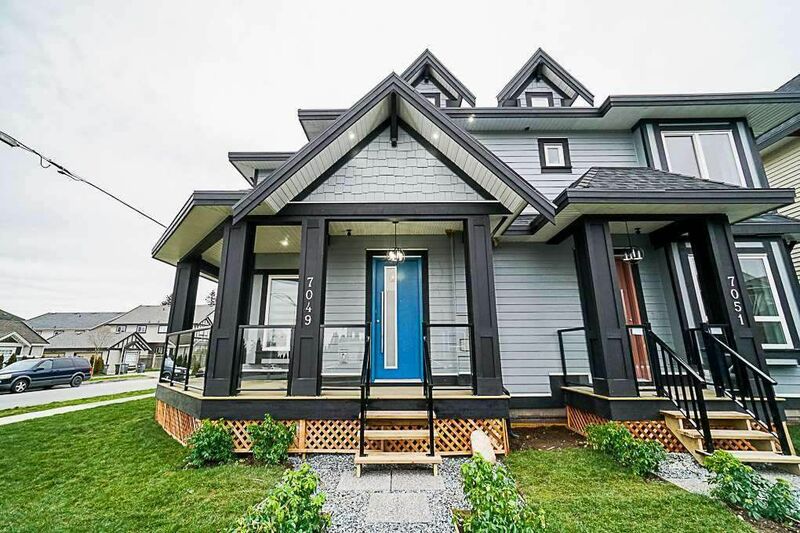 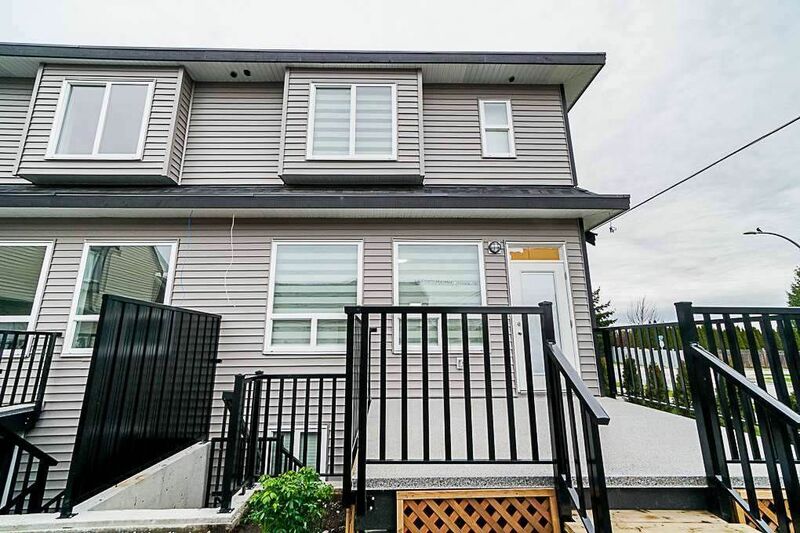 Open House on Saturday, April 27, 2019 1:00PM - 3:00PM BRAND NEW NON STRATA Half Duplex. 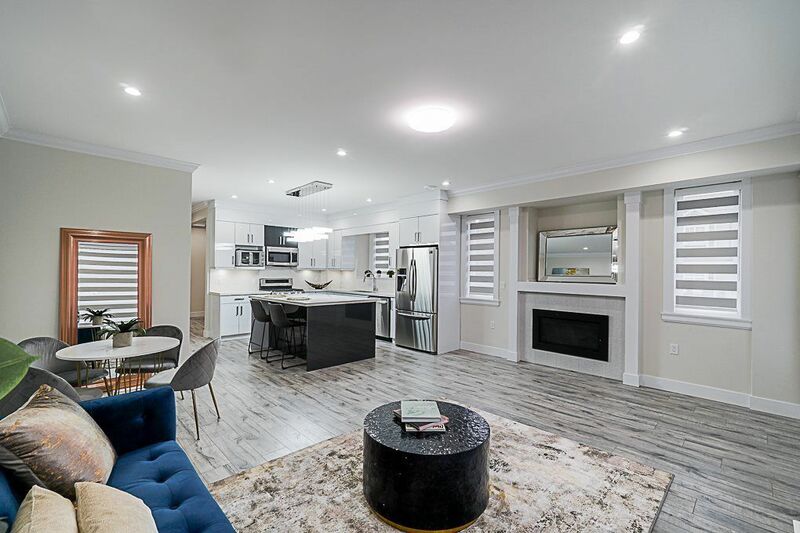 Custom built with all the extras. 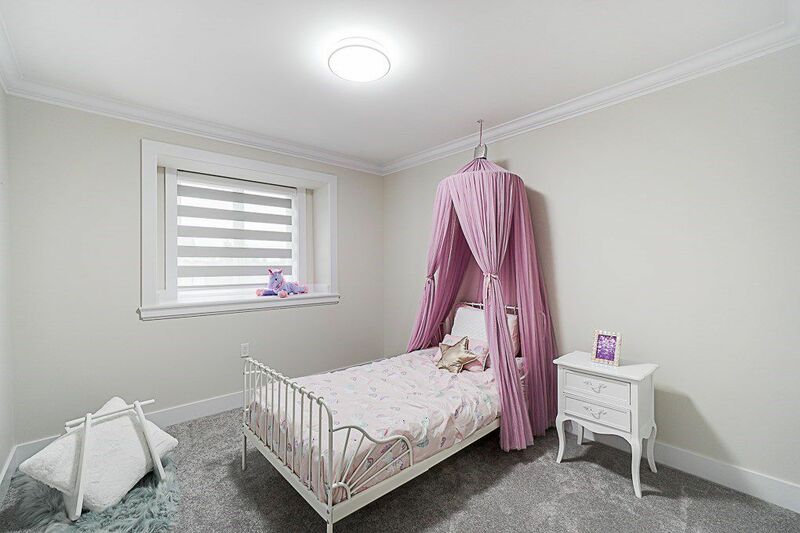 Come and view this stunning property!